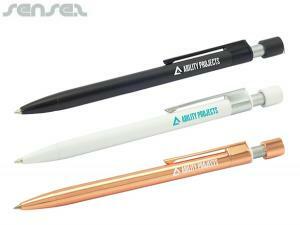 Nothing suitable in promotional metal pens? 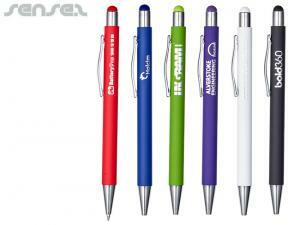 How about custom branded usb pens, logo printed corporate executive gifts or one of our promotional conference pens? 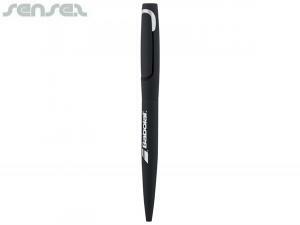 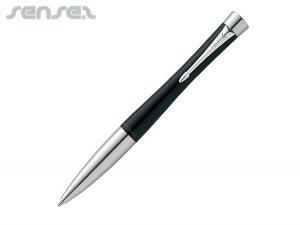 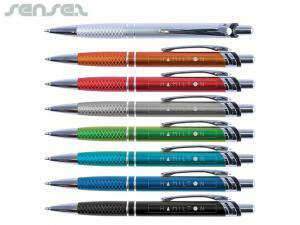 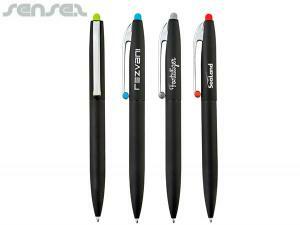 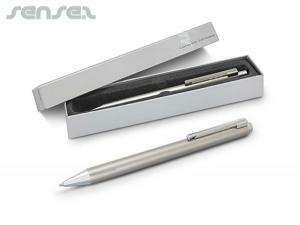 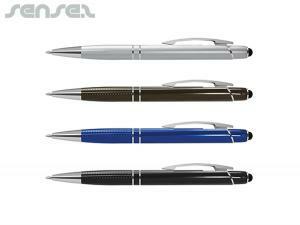 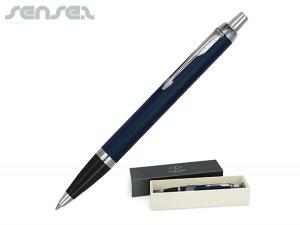 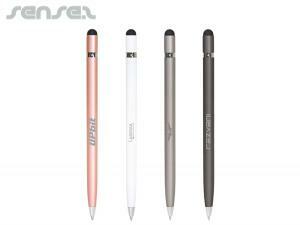 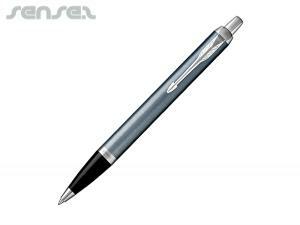 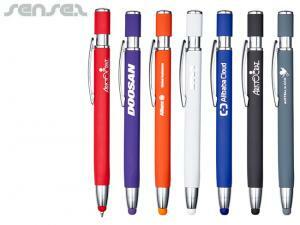 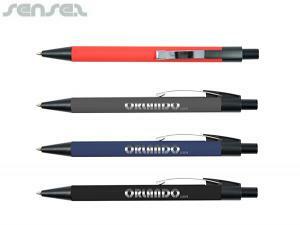 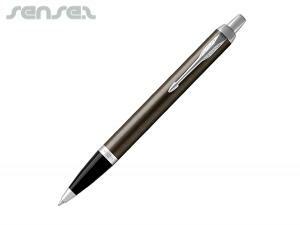 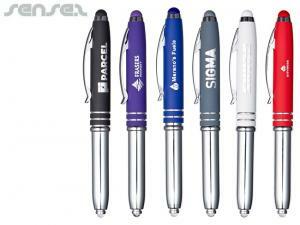 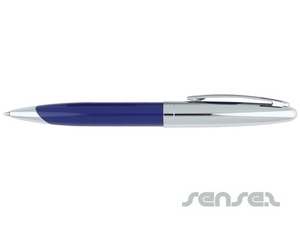 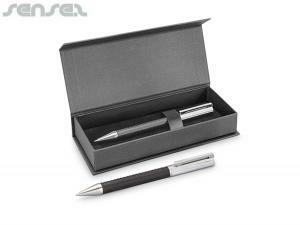 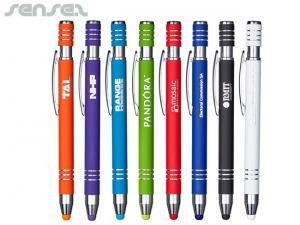 High quality promotional metal pens are ideal for corporate gifts. 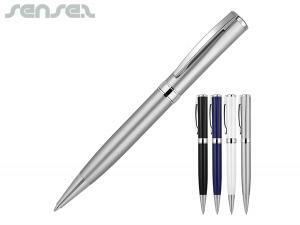 Custom Metal corporate logo printed or engraved pens are the premium quality when it comes to promo pens and ensure your company logo is displayed professionally. 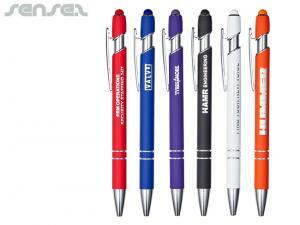 cheap promotional Ball Pens make great promotionalpromotional Items because they are functional, small and are constantly used or displayed in some way - whether it be on a desk or in the front pocket of a shirt. 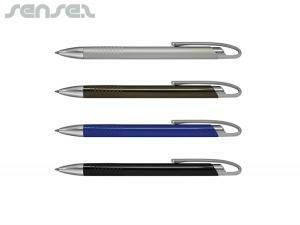 There are a variety of different pen styles and designs available - Here are just a few of our quality corporate engraved metal Promotional Ball Pens range. 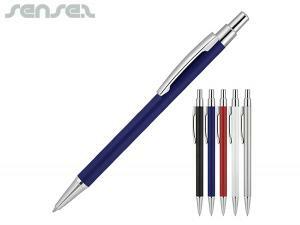 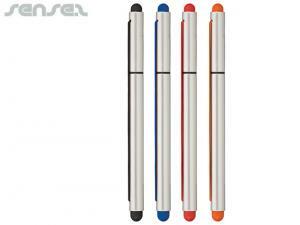 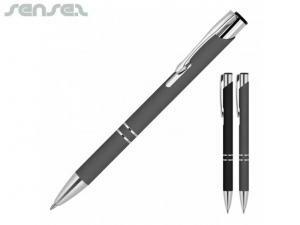 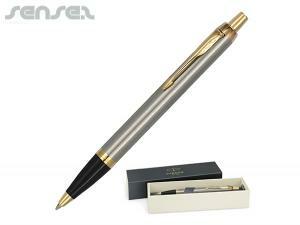 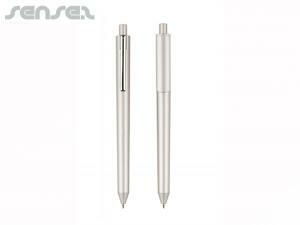 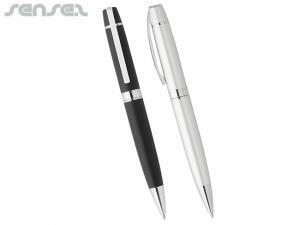 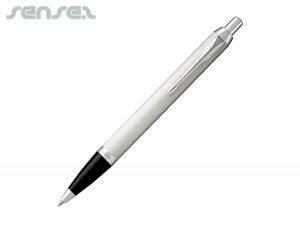 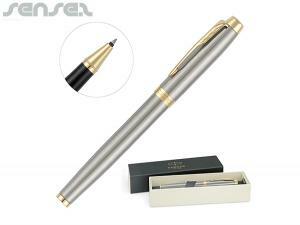 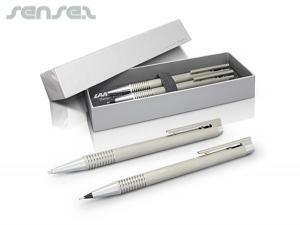 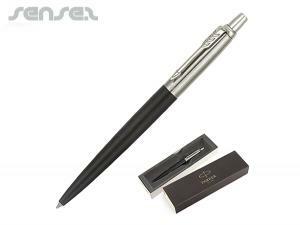 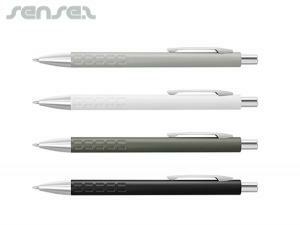 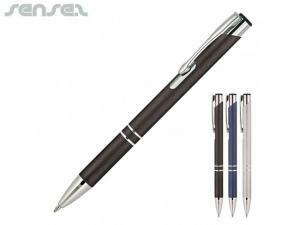 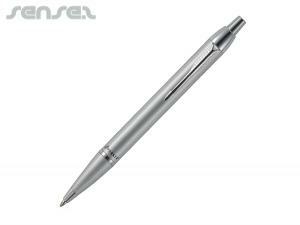 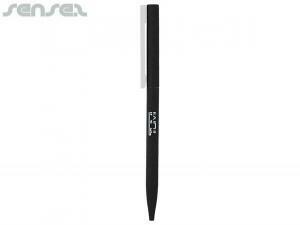 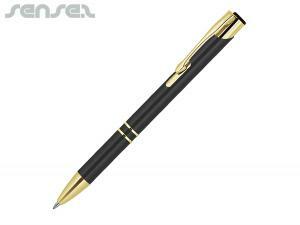 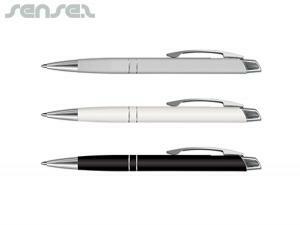 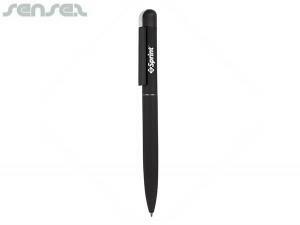 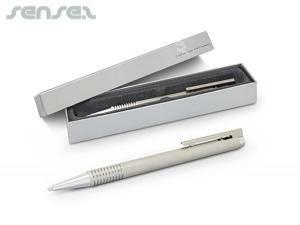 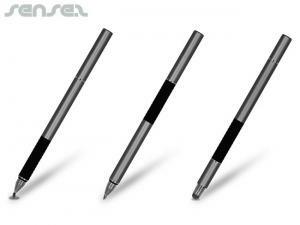 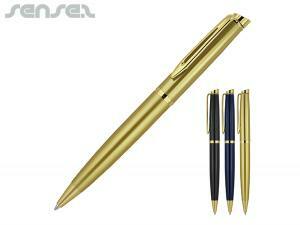 Our range of quality promotional metal pens, metal writing tools, metal office pens, corporate metal pens is large. 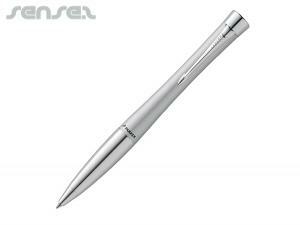 Branded new promotional metal custom printed pens have a more high end feel to them than plastic pens and they make great corporate promotional giveaways. 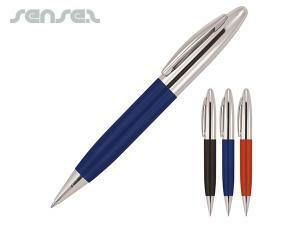 For high quality metal pens, you can't go wrong with our quality promotional Parker pens - they make great executive gifts. 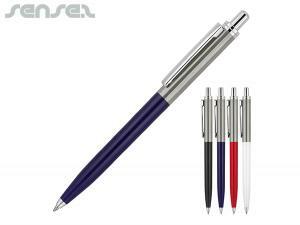 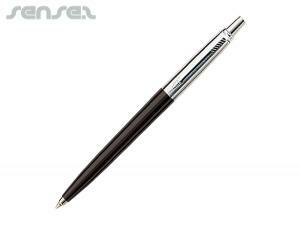 We also have cheaper metal promotional pens such as our classy logo engraved Boston Chrome pens, branded Paris pens and Opera pens. 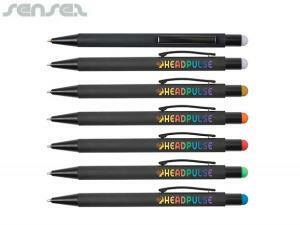 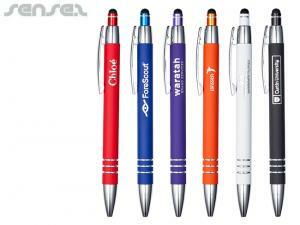 For a more creative and full colour print on our metal pens, the all-over printed pens are perfect. 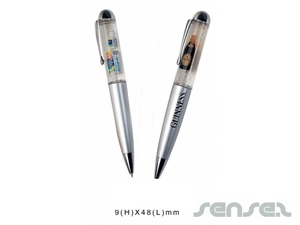 We also have fun promo liquid filled metal custom printed pens for a more unique merchandising tool.